Guess what? We are going almost crazy! 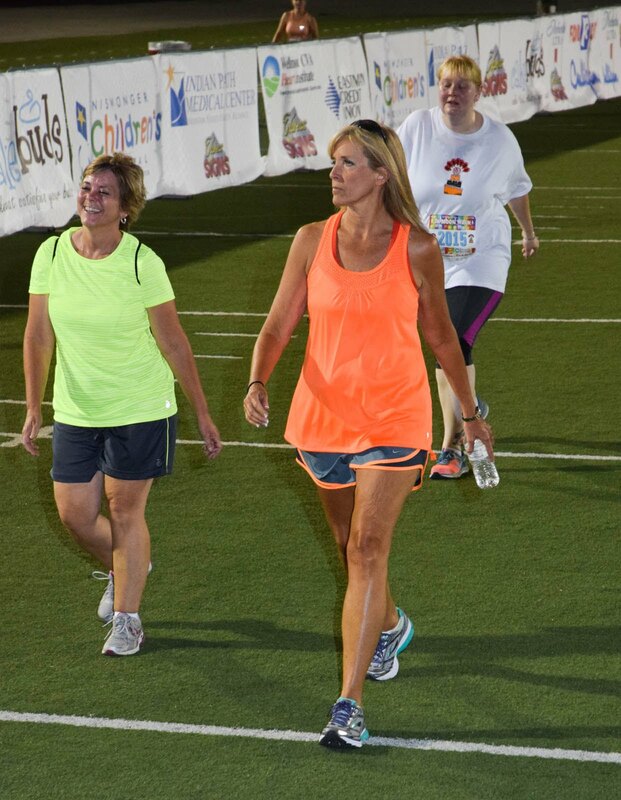 We will be timing the 3K again this year and you can choose to run or walk. The course will be certified for those who want to go for state and personal records. All 3K participants will receive an awesome performance Crazy 8s shirt. Everyone will receive a finish time and you will finish in the J. Fred Johnson Football Stadium just prior to the start of the Crazy 8s 8K Run. And………. if you decide to do both the Almost Crazy 3K Run/Walk, and the Crazy 8s 8K Run, you will receive a special Totally Crazy medal! 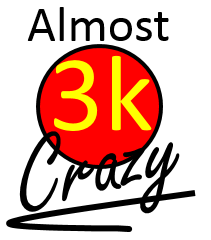 All Almost Crazy 3K Run/Walk participants will receive an awesome performance Crazy 8s shirt.. Those who pre-register by July 10th are guaranteed a shirt (we will try to reserve proper sizes). Those who register after July 10th will receive shirts as supplies last.